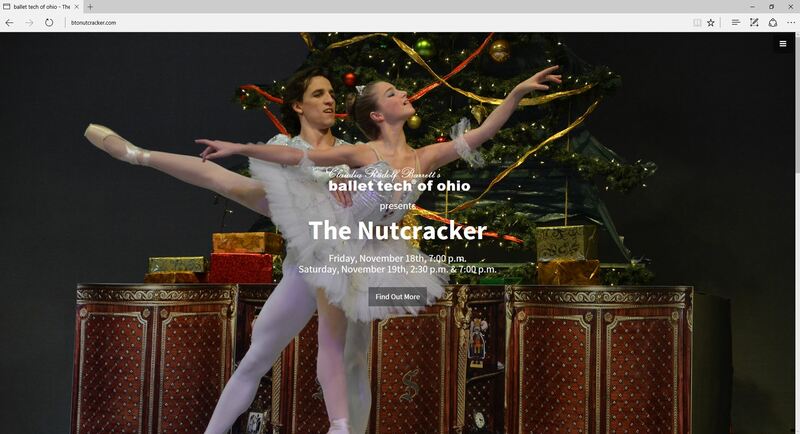 Verily has a continuing relationship with Ballet Tech of Ohio; a classical ballet school on the east side of Cincinnati, OH. This has included the design of the school’s main website, as well as event-specific websites. We have integrated online registration and recurring payment for the school’s students and parents, while also designing and distributing weekly e-mail newsletters, and handling online ticket sales for performances. Verily has also been responsible for various photography needs for BTO.